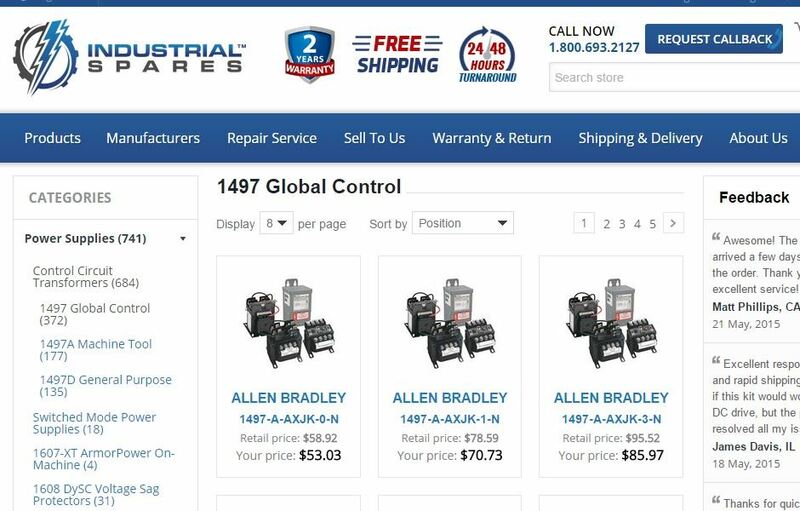 Industrial Spares is a company that sells and repairs millions of machinery parts. 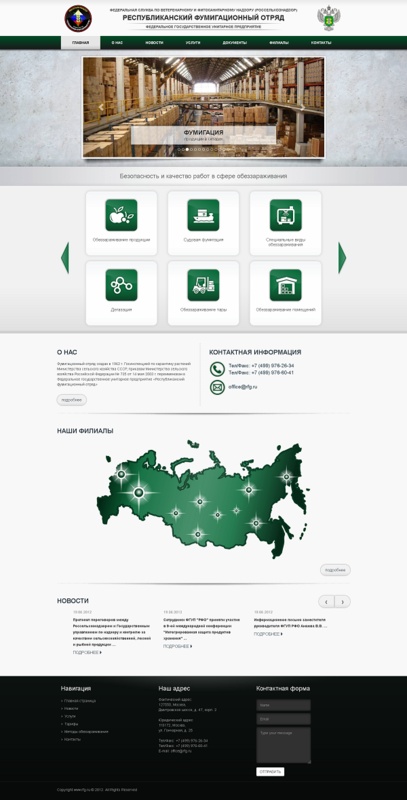 The implementation based on nopCommerce 3.5 (hosted on Azure) with specific modifications allowed us to fulfill customer needs in data and content management, unique user interface features and good performance. Nutshell is a company, which represents a local on-line advertisements service. 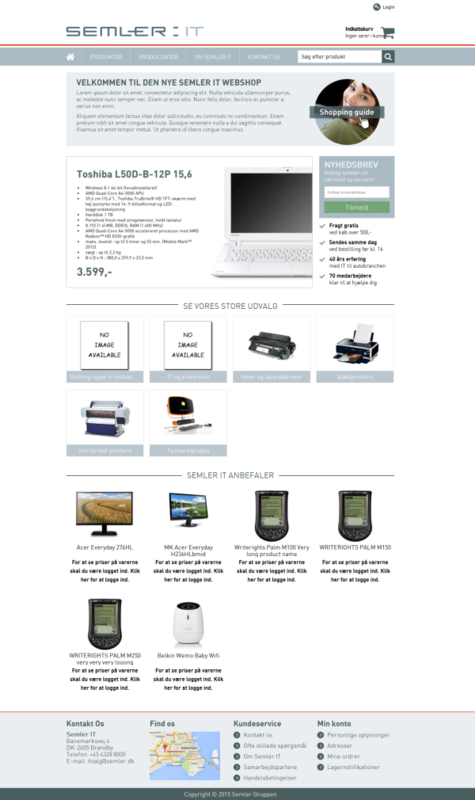 They have chosen nopCommerce platform for their business and required some custom changes to it. 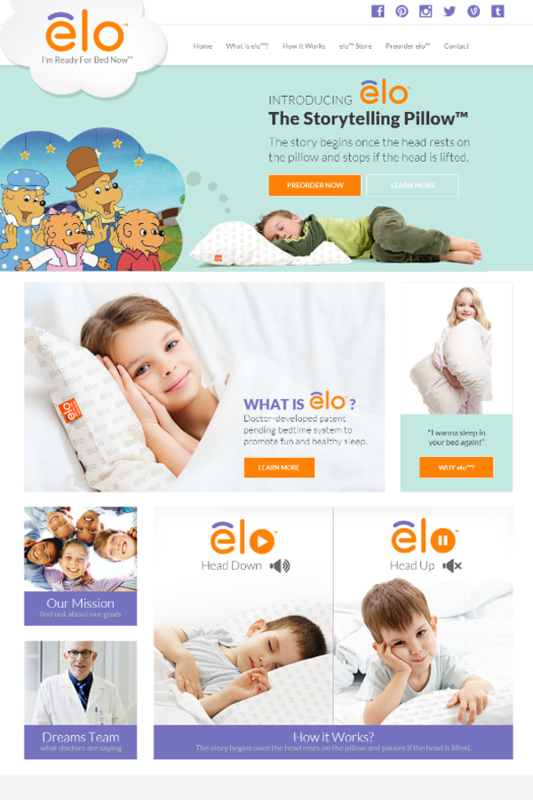 We built a dynamic web application that allows users to buy elo devices , register, manage their elo devices and upload sleep tracks to their devices. 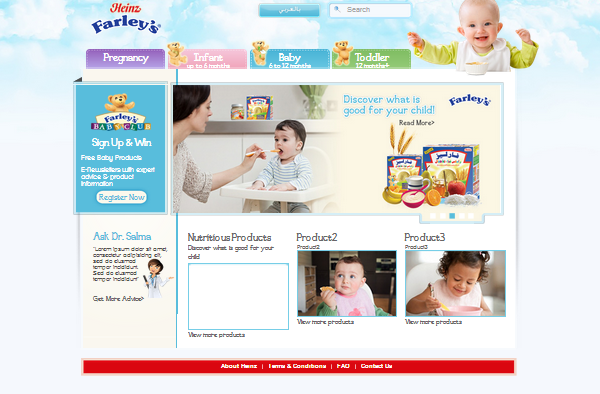 The application is based on .net technologies, runs on nopCommerce ecommerce system. 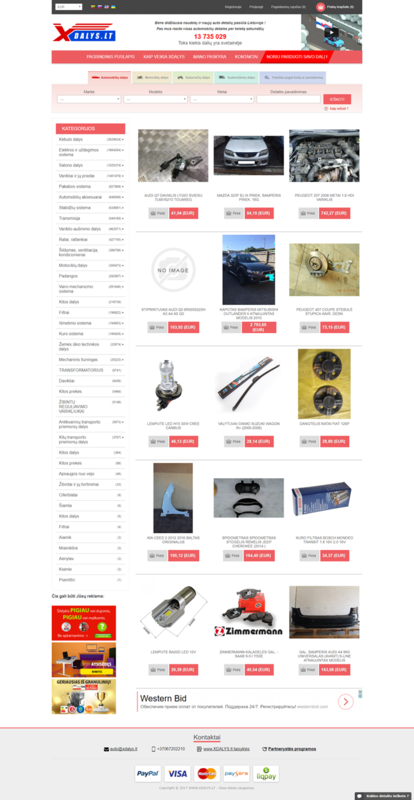 We have developed the FasTest product selector page, distribution plugin and Amazing Slider. 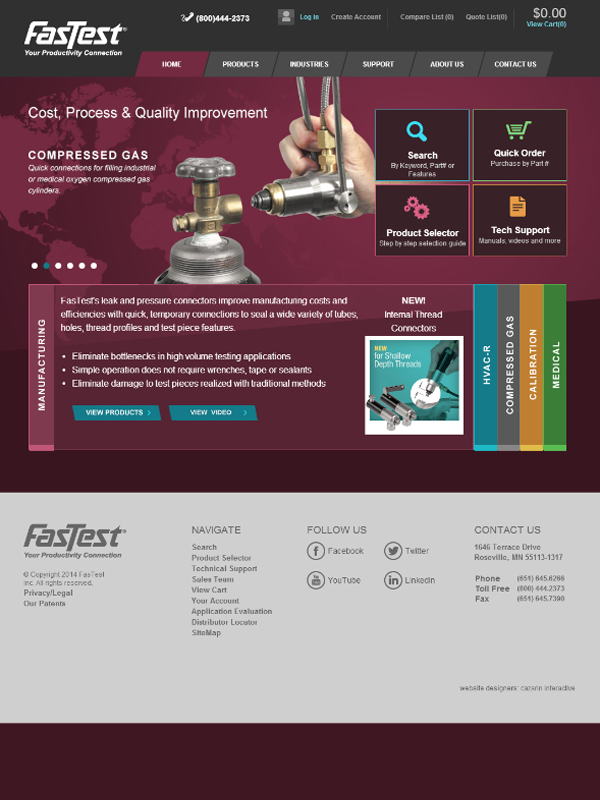 FasTest product selector is a simple guide to assist new users in finding one or more product options to meet their application needs. 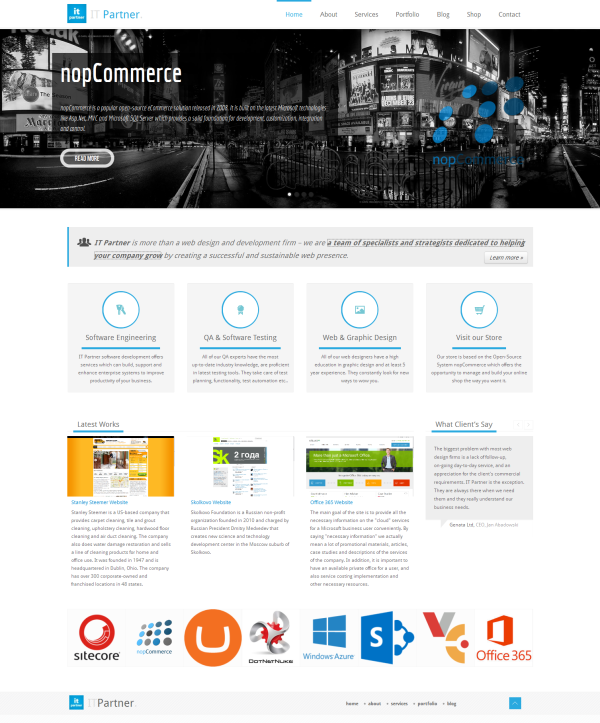 We have implement ecommerce website based on Nopcommerce and content management solutions (CMS) site based on Umbraco. The super administrator can disable all users who is a member of Office 365 tenant by using this application. 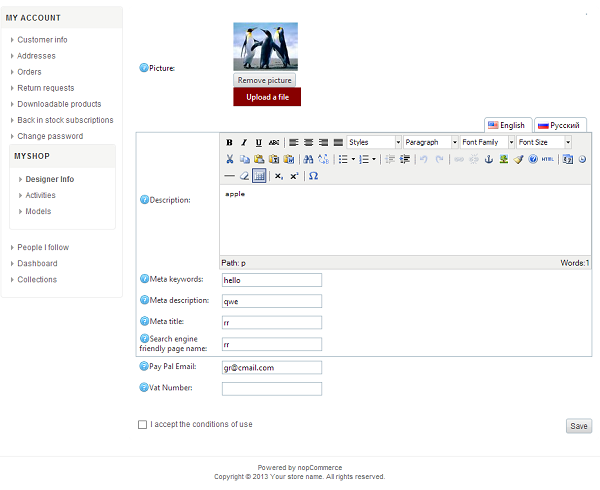 The application is a web page which has a button for disabling or allowing users. A user must log in to Office 365. If authorized user is a member of Office 365 tenant and he is a member of special security group then he will be able to disable all users. Only a super user can allow users. Nobody can disable the super user. He can only allow users. The application uses Azure Active Directory Graph for working with Office 365. The application is deployed to Azure and is dublicated to different data centers for accessibility. 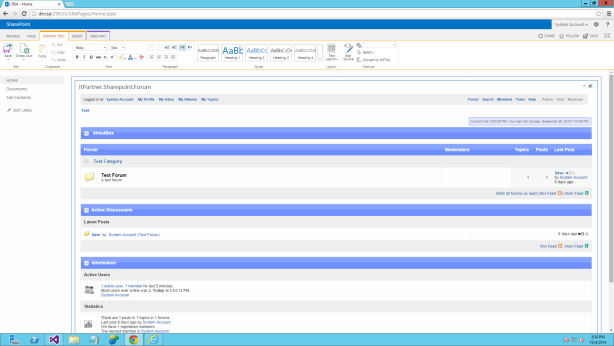 YAF Forum integration module for Microsoft SharePoint Server 2013 was implemented. 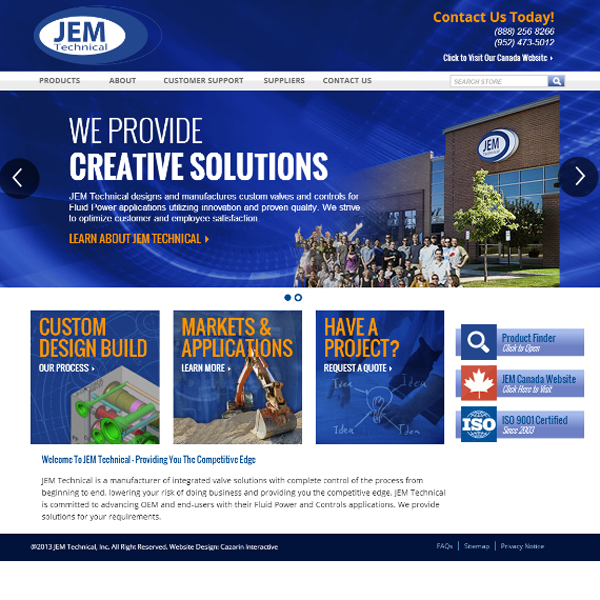 The company needed to streamline management of its brand websites to improve marketing and reduce costs. Terra Auri selected Microsoft SharePoint 2013 for Internet Sites as the foundation for a global web content management system. With 27 sites in >13 languages, managing and securing content distribution was a challenge for this global company. Find out how Dev Partner leveraged Sitecore’s Analytic and many other great Sitecore features. 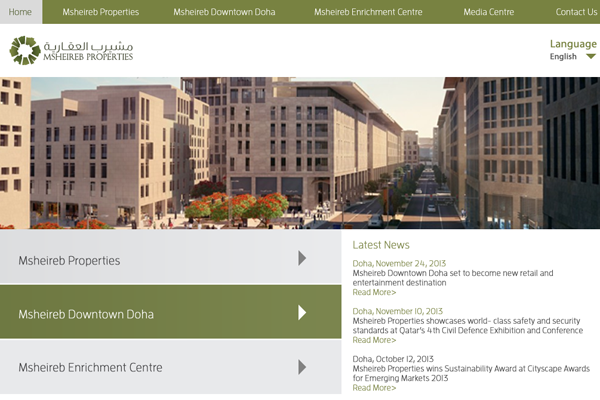 Dev Partner has develop Sitecore/Umbraco based website to increase sales volume while also generating leads. The website is incredibly responsive, with a refreshingly clean design and it has some awesome features, panorama sliders, fancybox, isotope, infinite scroll, google maps, facebook open graph and many more! 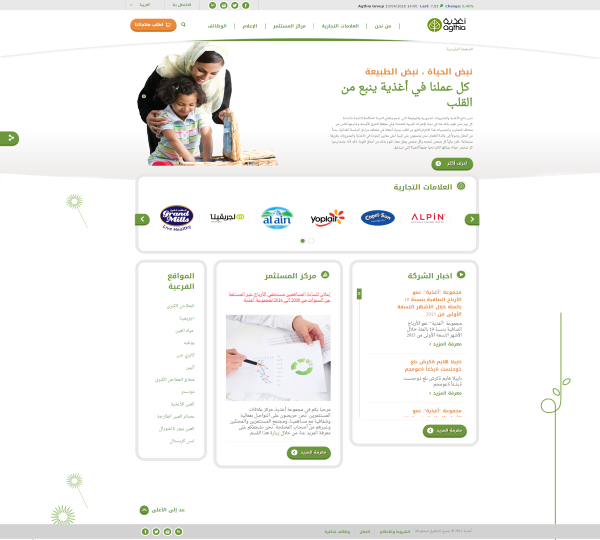 We have developed content modules, design and the respsive skin. 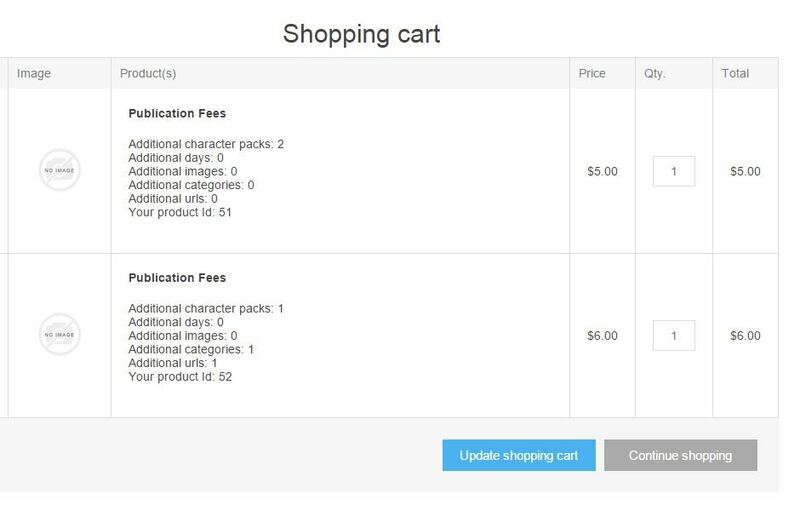 nopCommerce proposes downloadable files by two ways: 1.Streams managed by the platform and stored in its database; 2. URL redirection. The second method is too insecure for Zee3DCompany needs (just intercept the redirect URL allows limitless downloading). The objective of this development was to replace the functions exposed by the IDownloadService interface so that the contents are stored as Azure blobs. The installation of the plugin permit the upload, the download and the deletion of a "downloadable" product stored compressed in the Azure Blog Storage. Zee3DCompany company operates an intermediation platform allowing downloading 3D printable models posted by their creators (designers) Downloads can be free, shareware or paid. This plugin implements the interfaces which proposes to the designers to edit and specifies how files should be managed.